Beginners and young learners alike will appreciate the level of quality found in the C series classic guitars. 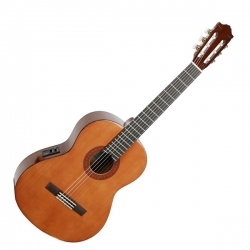 These quality instruments deliver outstanding cost performance with exceptional playability and superb tone. The C series are full-size instruments with a level of quality only Yamaha can deliver.